The Norwegian Advisory Council on Bankruptcy is a government body with an advisory and guidance function. The Bankruptcy Council shall work towards efficient, practical and results-oriented insolvency proceedings within the framework of applicable laws and regulations, and shall encourage the harmonisation of insolvency practice. The Bankruptcy Council shall contribute to the coordinated and targeted prevention and suppression of bankruptcy-related crime. The Bankruptcy Council is able to issue opinions regarding principle questions of bankruptcy proceedings, but cannot take a position in individual cases. 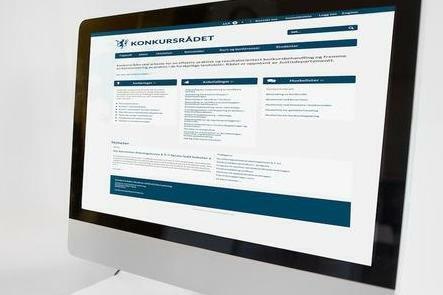 Further information about the Bankruptcy Council's tasks and composition can be found at www.konkursradet.no. The Bankruptcy Council is professionally independent of the Norwegian Ministry of Justice and Public Security, although the Ministry does set its mandate and appoint its members. The Bankruptcy Council reports to the Ministry through the Norwegian Civil Affairs Authority's annual reporting. The Norwegian Civil Affairs Authority is secretariat for the Council and provides administrative, practical and professional assistance.